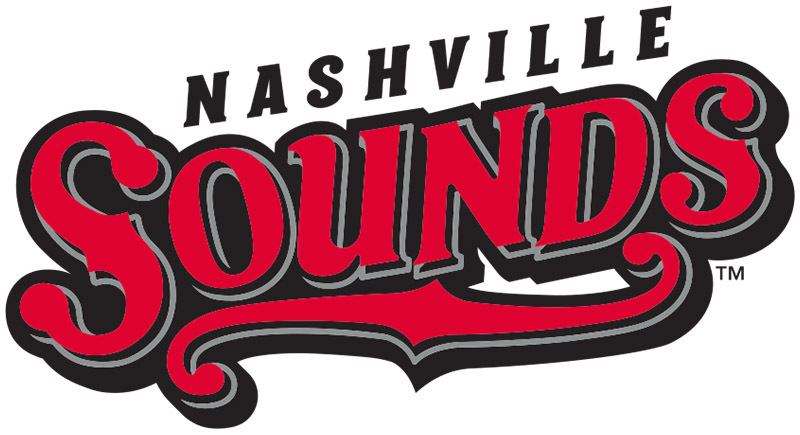 Nashville, TN – Making just his second start of the season for the Sounds, Nathan Long delivered seven shutout innings and guided Nashville to a 2-0 victory over Colorado Springs at First Tennessee Park on Wednesday night. The shutout was the seventh the Sounds have posted this season. Nashville improved to 5-3 in the second half and has taken seven of the first 10 from the Sky Sox this season. Montgomery County, TN – Montgomery County Government Office will be closed on Friday, July 3rd, in observance of Independence Day. 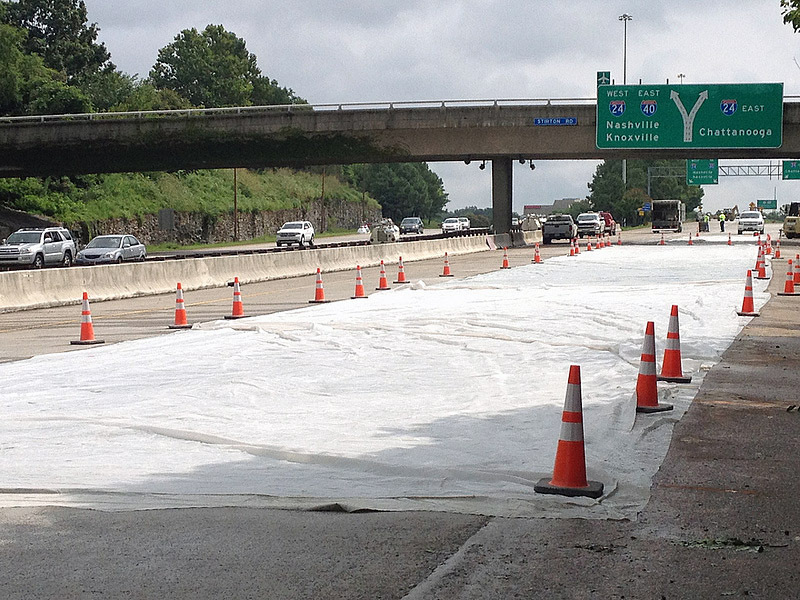 Nashville, TN – Road construction won’t slow motorists across Tennessee over the July 4th holiday. The Tennessee Department of Transportation will suspend all construction-related lane closures on interstates and state routes beginning at midnight on Thursday, July 2nd, 2015 through 6:00am on Monday, July 6th, 2015 to provide maximum roadway capacity for holiday travelers. Clarksville, TN – On Tuesday, June 30th, 2015 Alcoholic Beverage Commission (ABC) Agents of the Clarksville Police Department’s Special Operations Unit conducted compliance checks on 17 businesses targeting sales of alcohol to persons under the age of 21. Clarksville, TN – The Clarksville Police Department are looking for missing child Levi Thornton. Levi Thornton was last seen at his residence in Clarksville, TN on June 18th, 2015. Levi sometimes wears eye glasses. 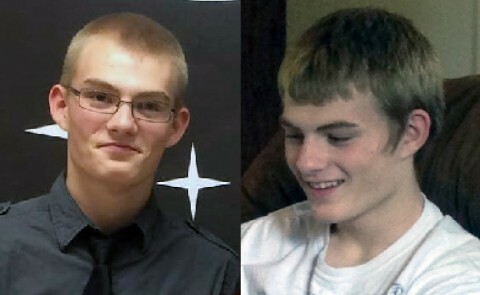 Levi may be in the company of another juvenile male in the area of Peachers Mill Road and Bancroft Drive in Clarksville, TN. Clarksville Police are looking for missing child Levi Thornton. If you have seen him, call 931.648.0656 ext. 5195 or 1.800.TBI.FIND. 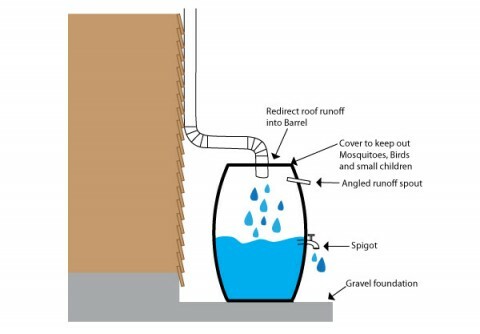 Clarksville, TN – Anyone who is interested in building and using their own rain barrel is encouraged to register for the Clarksville and Montgomery County Rain Barrel Workshop. 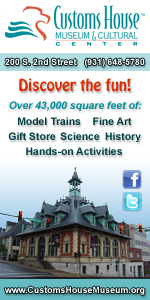 The workshop will be held at the William O. Beach Civic Hall on July 11th, 2015 from 10:00am to 11:30am. 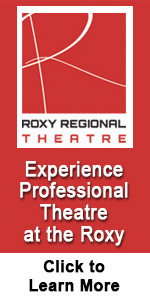 Reservations will close on July 1st. 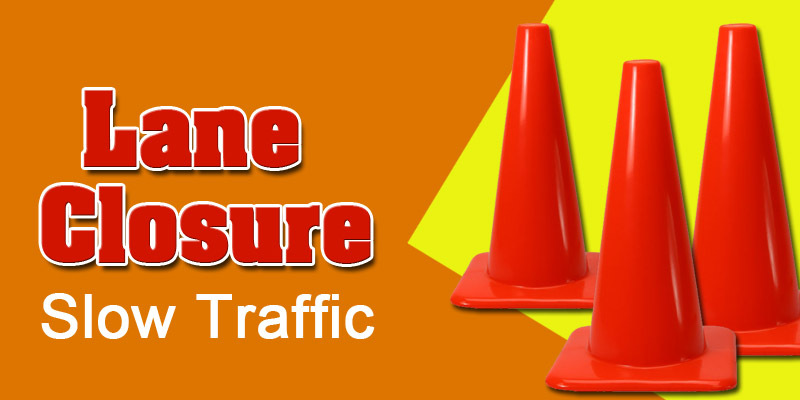 Clarksville, TN – Clarksville Gas and Water closed the eastbound lane of Kraft Street from Eighth Street to Frosty Morn Drive this morning to repair a water main leak. 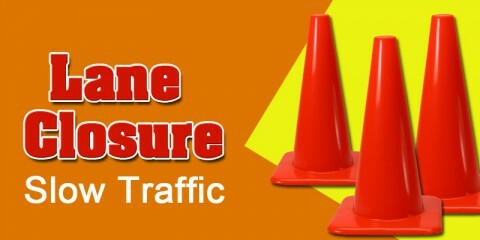 The Kraft Street water main leak has been repaired and the lane has been reopened to traffic. 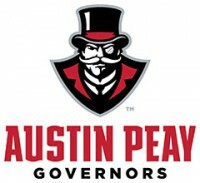 Clarksville, TN – Austin Peay State University’s men and women’s cross-country teams unveiled their 2015 slates, Wednesday, which are highlighted by the second Austin Peay Cross Country Festival as well as trips to the Greater Louisville Classic and the Cross-Country Only National Invitational. 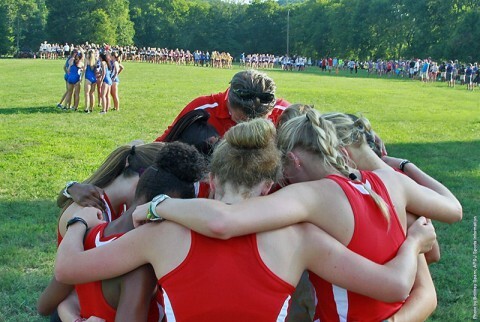 The Governors and Lady Govs will open the 2015 season with three consecutive meets inside Tennessee borders. The season begins September 5th at the Brooks Memphis Twilight Classic hosted by Christian Brothers. 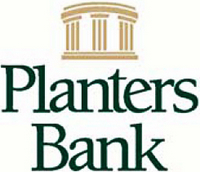 Clarksville, TN – The Planters Bank-Hilldale Gallery will feature “Famous Landmarks of the World” by Clarksville Artist Bob Privett from Thursday, July 2nd – Wednesday, August 5th. 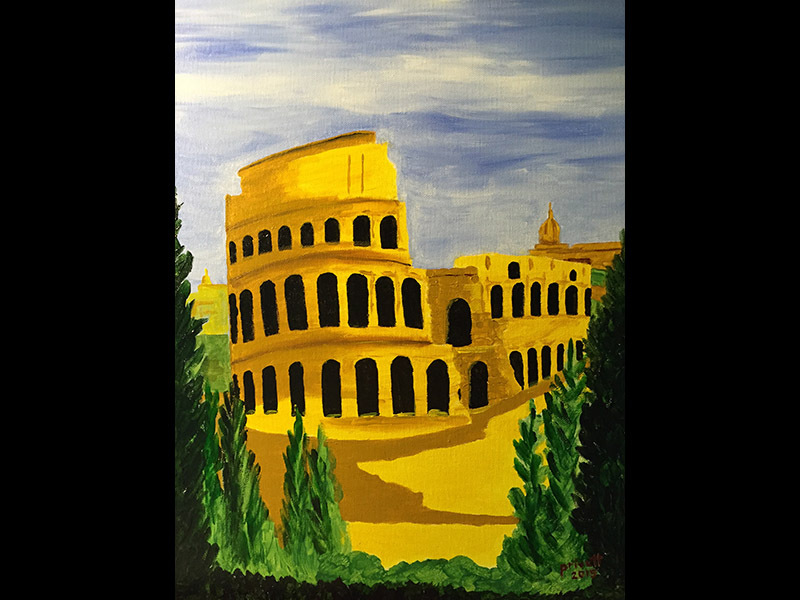 Privett’s acrylic paintings depict some of the famous landmarks around the globe. “These pieces were inspired by the old antique travel postcards of times past,” he explains. His landmark works include structures such as cathedrals, museums, skyscrapers, hotels, homes, libraries, bridges and ruins.